It's your turn to try your hand at creating a new SQL Server table. Window and click the Create Table In Design View option. Fill in the table elements as shown in Figure 9.13. 2. After adding all the table columns and their respective data types, set the ProductId to be the primary key. 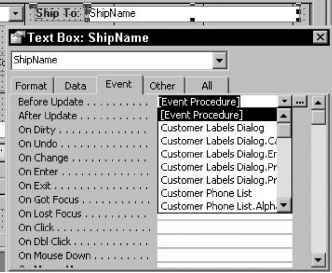 To set the primary key, select the ProductId field, right-click, and select the Primary Key option in the pop-up list. 3. Now, add some data to the table, such as that shown in Figure 9.14.